We would be pleased to register anyone who lives within the Practice area. To find out if you are living within the Practice area, please contact us with the full details of your address and we will be happy to check your residence against our boundaries. As a broad guide, addresses in Sellicks Green, Pitminster, Corfe, Staple Hill, Buckland St. Mary, Bishopswood, Yarcombe, Rawridge, Luppitt, Blackborough, Ashill, Uffculme and Hemyock, Dunkeswell and Churchinford would be within our Practice area. Patients can register at any of our three surgeries, but usually register with the surgery nearest to them for convenience. Please note that not all of our GPs hold surgeries at each site. Therefore if you wish to be seen by a particular doctor, you will need to attend the surgery where he/she normally works. You can obtain registration documents from any of our three surgeries. Alternatively you may print off a registration form, fill it out and bring it in with you on your first visit to the practice. 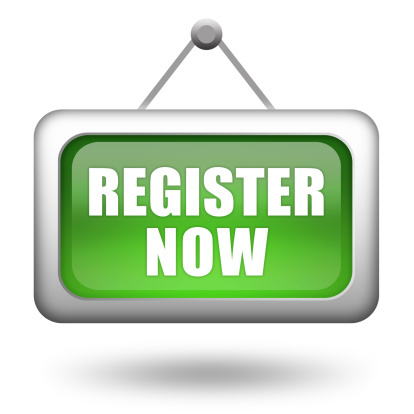 You will need to complete one registration form for each member of your household. Once registered, we will invite you to have a new patient check, consisting of height/weight measurements, blood pressure check and details of both patient and family history. This initial check- up is usually performed by the Practice Nurse, and this, combined with the completed new patient questionnaire, helps the doctor to assess your general health and to familiarise themselves with your medical history, while waiting for your full medical records to arrive. You will be automatically deregistered from your previous practice and your medical records transferred to us. There is no need for you to take further action.